George was amazing start to finish ! 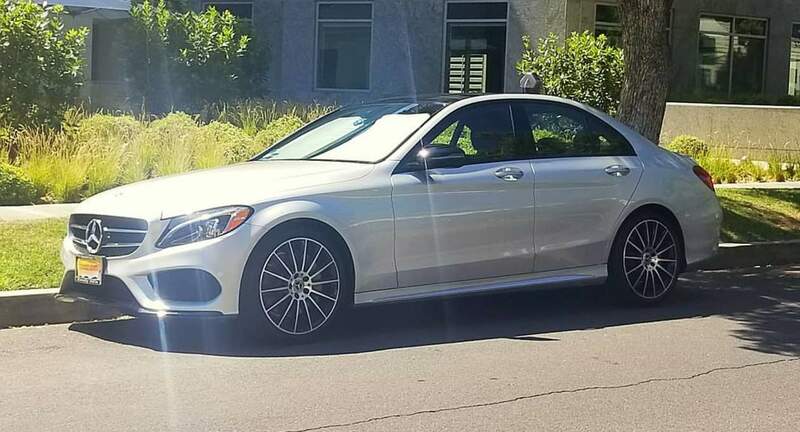 As well as his beautiful c300 with the AMG package and red interior really made you feel and look the part in Los Angeles ! Car was brand new and spotless! Thanks again! Beautiful car, checked out from Turo lot everything was super smooth. Car was in immaculate condition and George was very responsive.